Perhaps more worrisome for Rivers Casino is the imminent opening of the $1 billion Resorts World Catskills Casino in Monticello. See “New Catskills casino brings glimmer of hope” (Gazette, by Charles Bagli, originally in the New York Times, Jan. 12, 2017); and “Huge new indoor water park and hotel coming to Resorts World Catskills in 2019“, NY Upstate Amusement Parks (Jan. 16, 2018). As the NYT article states, “It is by far the largest and most luxurious of the four new casinos licensed under Gov. Andrew M. Cuomo’s gambling expansion.” And, it is reaching out to international gaming tourists, as well as the New York City market area. 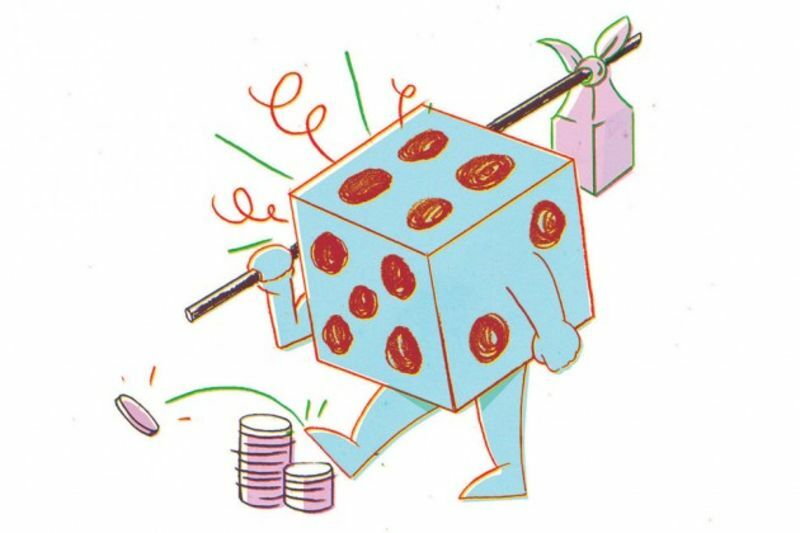 This is destination gambling, different from most of the other New York casinos, which are designed to be convenient to gamblers within a 50-mile radius. The opening of the Catskills Resorts World Casino on February 8 can only underscore just how mediocre our supposedly “destination” Rivers Casino is, and how little Schenectady has to offer people outside our immediate area. This site’s posting from last January, “casino choices in upstate New York: who will choose Schenectady?” is not optimistic that we can successfully attract people from outside a very small geographic area, given the many other casinos that actually appear to be true tourist destinations. Our City Hall keeps exclaiming that we are now a destination, Renaissance City. 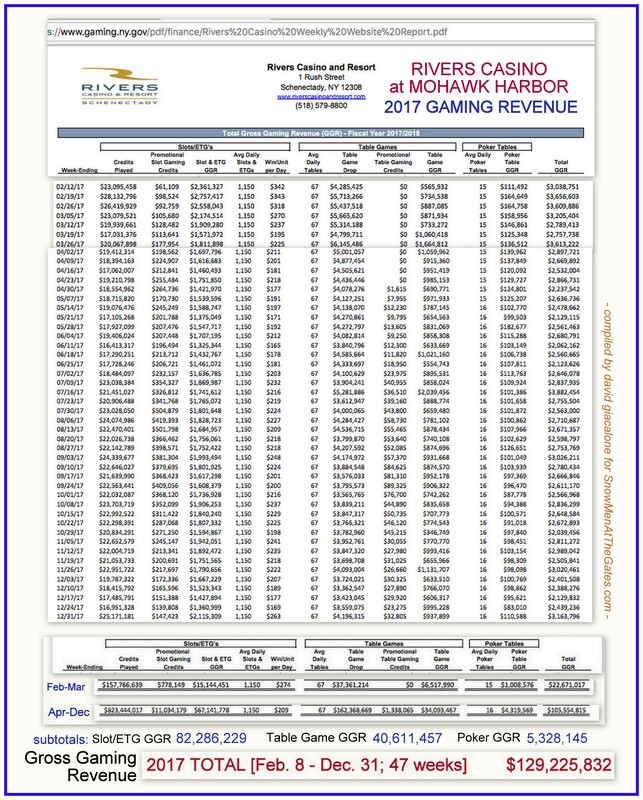 Sadly, to most people who have spent any time in true tourist cities, we would look like more like a Rent-a-Center City, if they somehow were to give us one chance by visiting Mohawk Harbor. 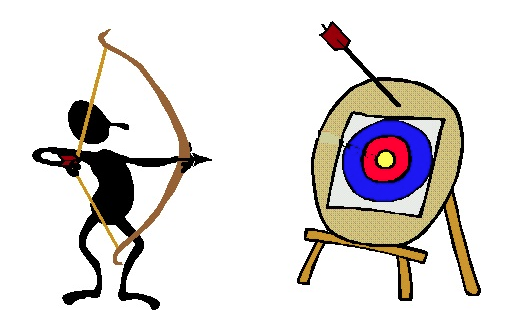 Speaking of overestimating our ability to attract distance tourists, see our posting “Rivers Casino Visitation is another shortfall on the Mohawk” (Feb. 4, 2018), discussing Rush Street Gaming’s prediction of 2.5 million visitors coming to Schenectady due to the Casino. 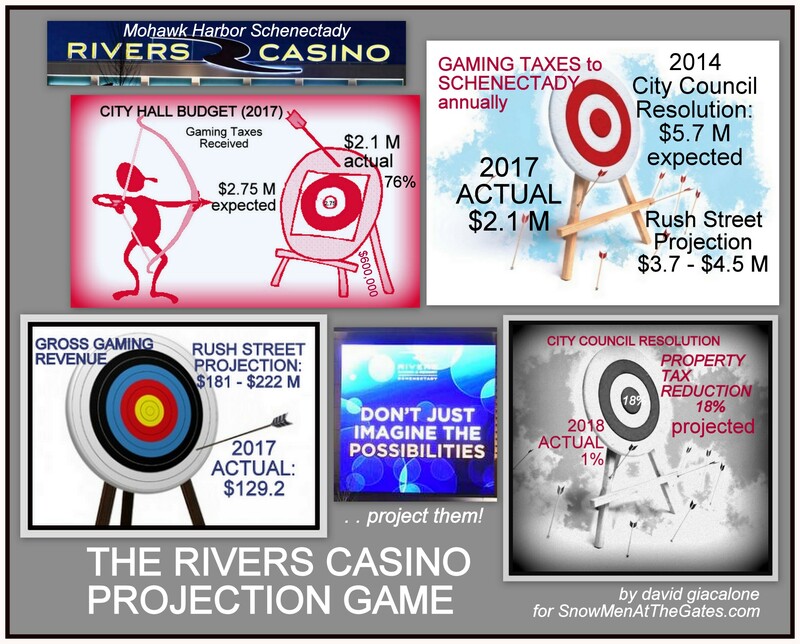 This entry was posted in Casino Competing, Competing Casinos, Revenue Promises, Schenectady Casino, The Snowmen Effect and tagged casino revenues fall, Rivers Casino, Rush Street Gaming, Schenectady Casino by David Giacalone. Bookmark the permalink.